This conversation has been sponsored, but I only endorse brands that I use, like and believe will resonate with you guys! After 6+ years of diaper duty, I am quite experienced and in the know about everything diapers!! Whenever one of my friends or relatives is expecting, I offer 2 bits of unsolicited advice. The first is to stock up on wipes now. Just start buying them by the case, because goodness, you will use about 9.8 million wipes as your baby grows! The second bit of advice I offer is to buy a good quality diaper at a good price. Luv's is the brand I always recommend to other parents. 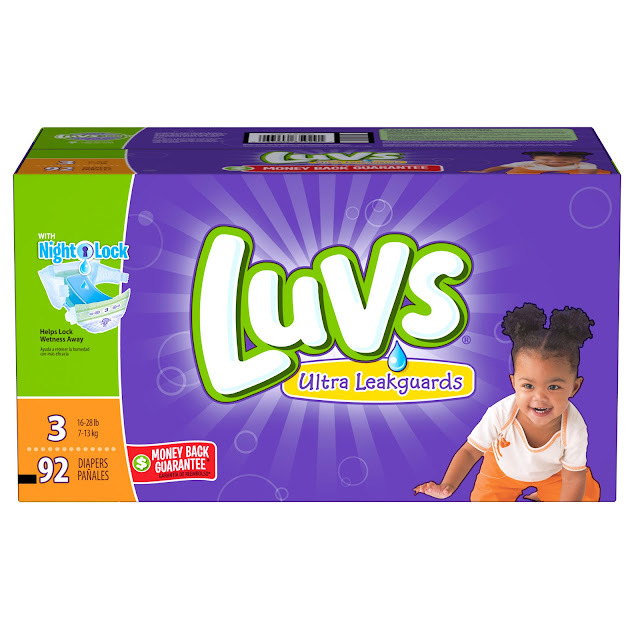 Visit http://www.coupons.com/brands/luvs-coupons/ to access a Luvs coupon of $2 off any one diaper pack. Print the coupon at home and use it at any mass, discount or grocery stores where Luvs Diapers are sold. Now is a great time to try the Luv's brand! Especially considering this budget friendly product is packing an even bigger punch in terms of savings! Knocking $2 off the total of your diapers is no joke! Adding an extra $3 rebate into the equation makes the savings even sweeter! Something that we have always loved about Luvs as a family is that the diapers seem to be cut just a touch wider than other brands. This might seem insignificant, but it is anything but that. It is actually incredible for parents. Think about this.... with a little wider cut, your child doesn't need to go up a size as soon as you might with other brands. As an example, my 2 year old is ready to potty train. We are working on using the 'big girl potty' but she still has accidents at night, instead of shelling out more money on night time pants, we use Luvs at bedtime. The last time we used a competitve brand, I had to buy her a size 5 to accomodate her, but the diapers were a little big. She needs a size 4 in Luvs for a perfect fit. This is great because as you know or will discover as the diapers get bigger, the quantity is smaller per package. 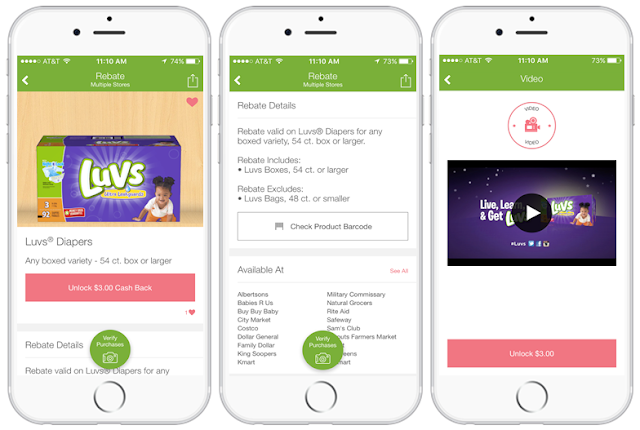 Experienced moms know that there is no need to spend extra money on diapers, Luvs has baby and your budget covered with a great product at a great price. Because I want to see your diaper budget go as far as it can, I have teamed up with my sponsor to bring you the chance to win a $100 American Express card!! This giveaway is in no way sponsored by or endorsed by any social media network or third party app. To win, you have to be 18 or older and reside in the USA. My go to brand is Luvs or Huggies. the price is great and no leaks! I bought pampers a lot when the kids were little. I like pampers but luvs is a good brand too. Luvs is our favorite diaper for the good price and quality. I always loved Luvs and Huggies. Both were affordable and had great coverage! Our go to Diaper Brand is Luvs hands down. Luvs is comfortable, well made and affordable. I used Luvs on both of my sons. And my Granddaughter also used Luvs. Luvs are the only ones that don't cause a rash on my granddaughter. I love using Luv's Diapers because they are a good bargain! We always used Luv's diapers on our kids. When my children used diapers I did use Luv's brand or Pampers. We have always used Pampers until recently we switched to Luvs! We love them and such a great price! My go to brand is Luvs. Luvs are the diapers I use for the little one.